Item # 9001 Price: $269.95 Buy! Description: TIPS Shaped Breast Collars are hand made one at a time using grade A skirting leather and lined with latigo. 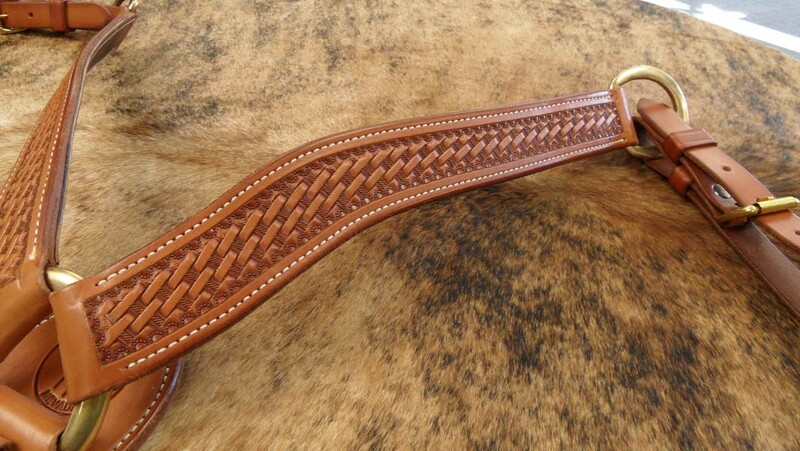 We stock this style but can make one to match the saddle you have.